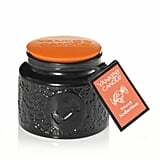 Undoubtedly, one of the best things about Fall is lighting a cozy, autumnal candle, but there's something specific about Halloween candles that makes us even more excited. 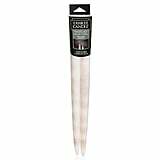 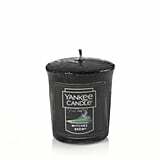 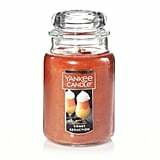 Luckily, Yankee Candle has released a new batch of wickedly enticing scents, and you're going to want to keep them burning all season long. 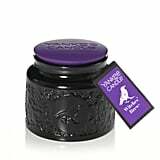 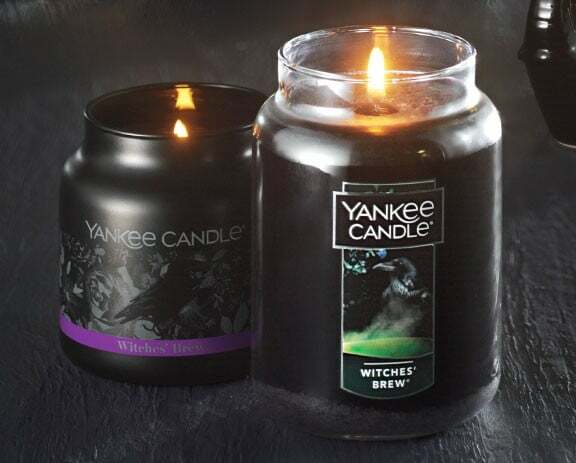 As part of its Mystic Night collection, Yankee Candle has Witches' Brew and Sweet Seduction scents that are irresistible to all who cross their paths. 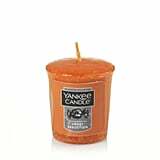 Take a look at each new candle ahead, and prepare to turn off the lights, light up a Witches' Brew, and put on your favorite Halloween movie.